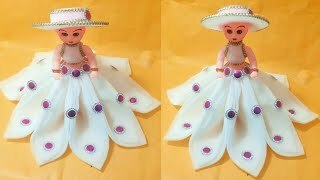 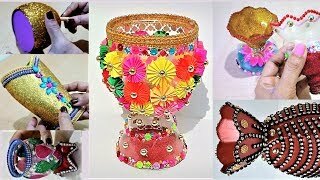 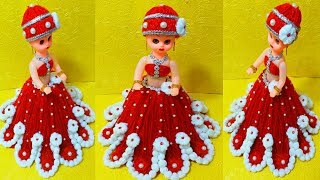 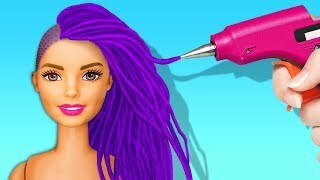 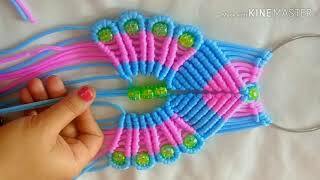 फोम से बनाये गुडिया /DIY MAKE FOAM DECORATED DOLL. 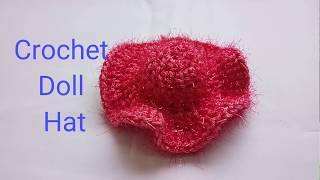 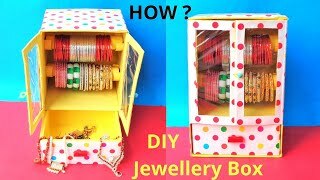 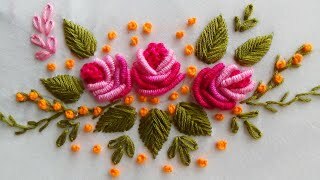 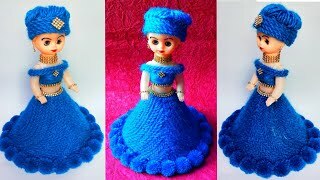 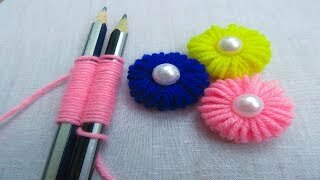 ऊन से बनाये आसान गुडिया/ DIY make beautifull wool doll. 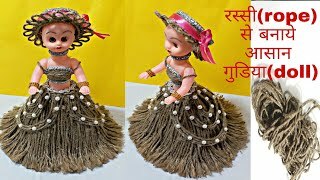 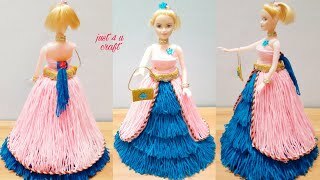 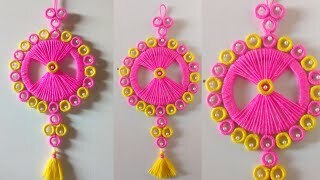 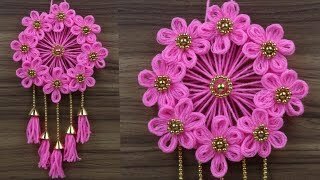 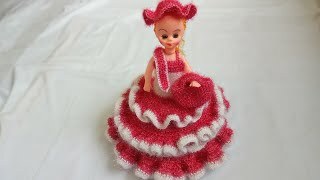 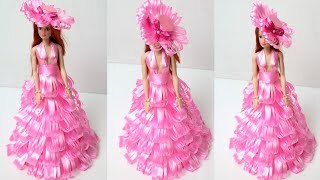 Rope (रस्सी) से बनाये गुडिया/DIY New Design beautiful Rope doll. 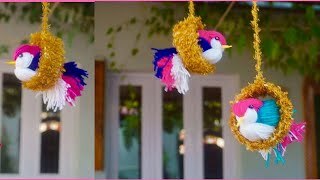 DIY Easy Woolen & Newspaper Wall Hanging DecoratIon Idea !!! 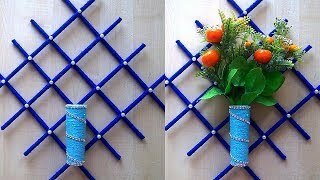 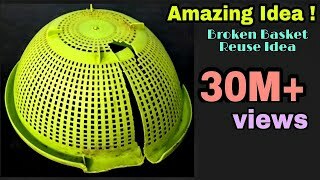 DIY ROOM DECOR 2019!